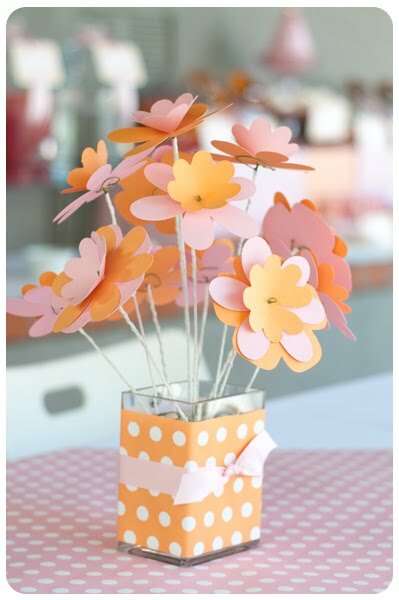 Kara's Party Ideas | Kids Birthday Party Themes: orange & pink princess party! 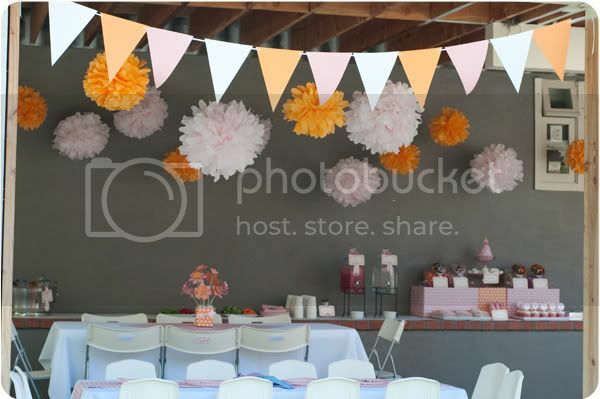 Kara's Party Ideas | Kids Birthday Party Themes: orange & pink princess party! 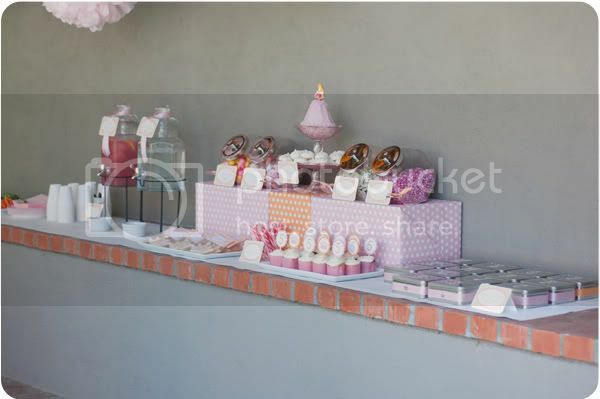 orange & pink princess party! 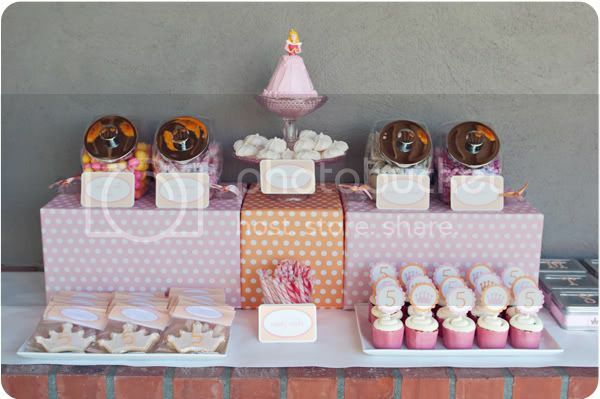 look at those cute cupcakes and centerpieces! 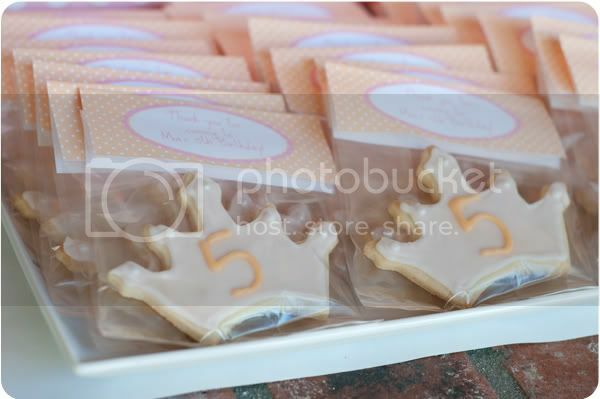 oh, and i love the crown cookies. 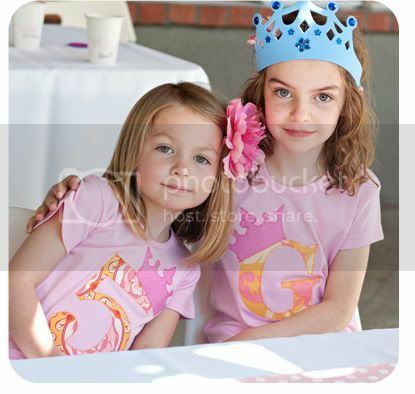 the birthday girl's shirt is pretty adorable too. 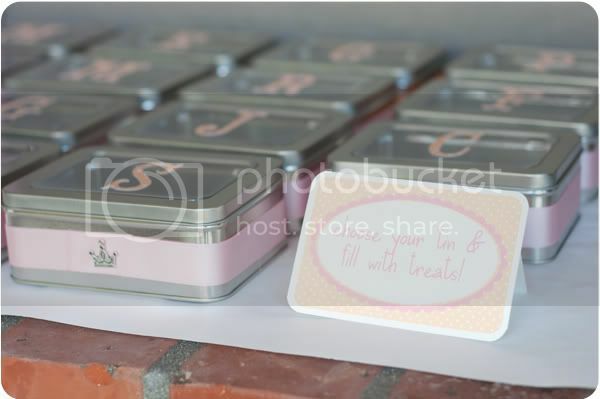 i'll stop going off...check out the photo's to see for yourself! Wow, what a beautiful party. 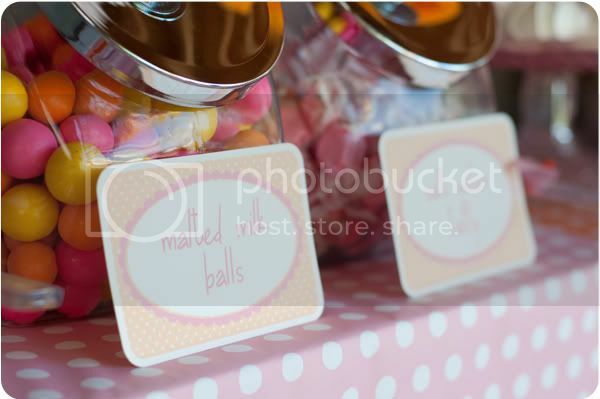 Love all the details especially the tins for the candy and the "Yep it is water" sign...hysterical! 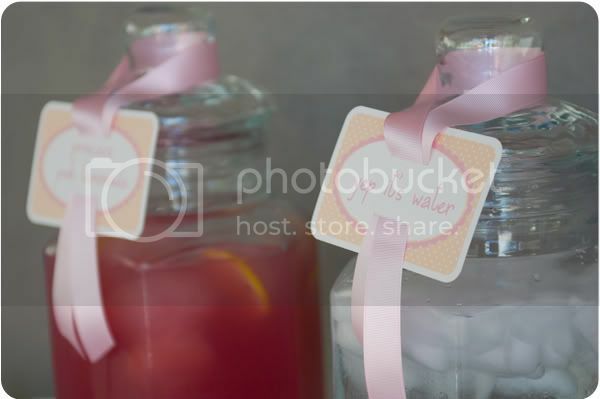 the flower centerpieces are adorable, and yes the water sign is too funny! I love this! 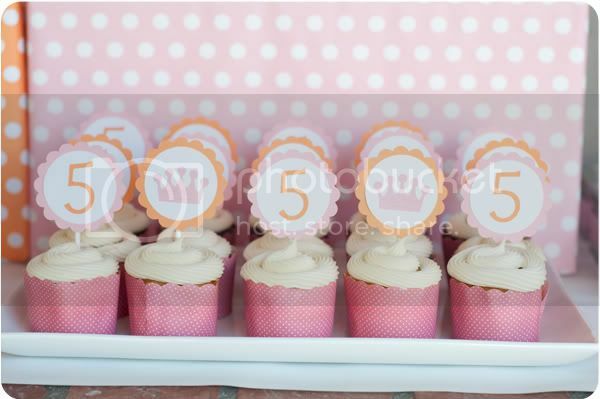 Great color scheme and details--so soft and feminine! Weel, I love this blog, your ideas! Congratulations! I'll probably do something like this next year for my 2 girls!!! Super cute!! Love the simplicity! so sweet! i love the paper flowers!